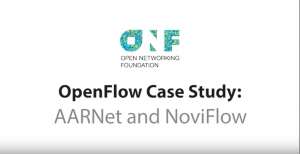 The Open Networking Foundation has just released a video on deployments of SDN solutions in production networks. 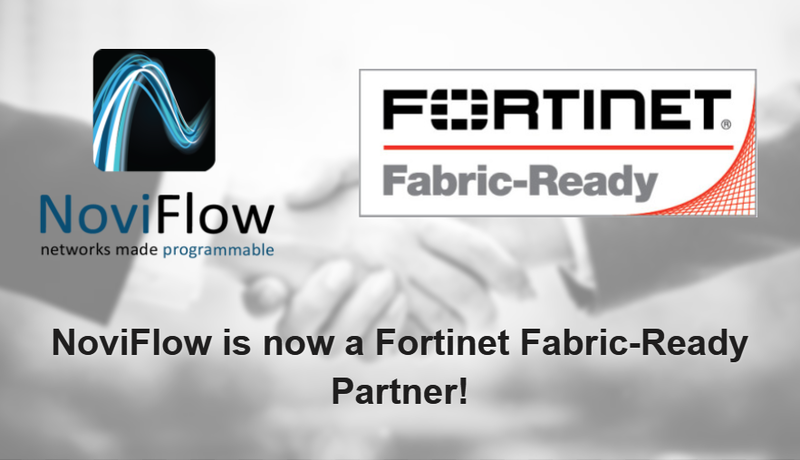 The video features NoviFlow and our customer, Australia’s AARNet, which links over ten research institutions in four cities in Australia and even has a node in Seattle, WA, in the USA. Based on the ONOS controller, the network employs NoviFlow’s NoviSwitches as the key gateway fabric of the network. AARNet calls this the 16,00 km wide SDN router! NOVIFLOW POWERS 16,000 KM WIDE ROUTER CENTERED IN AUSTRALIA!